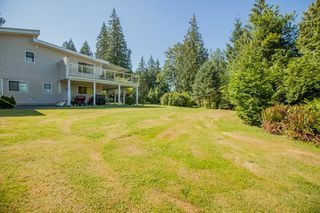 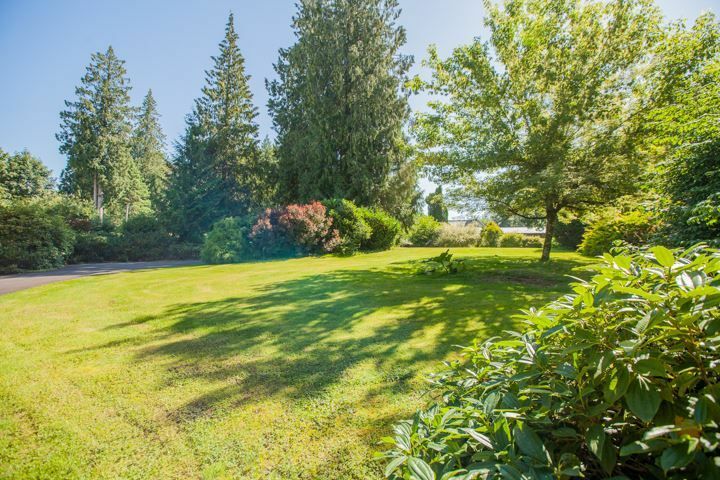 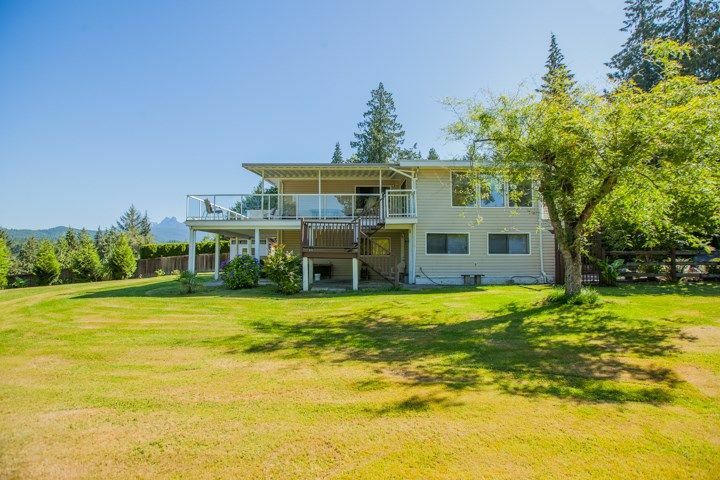 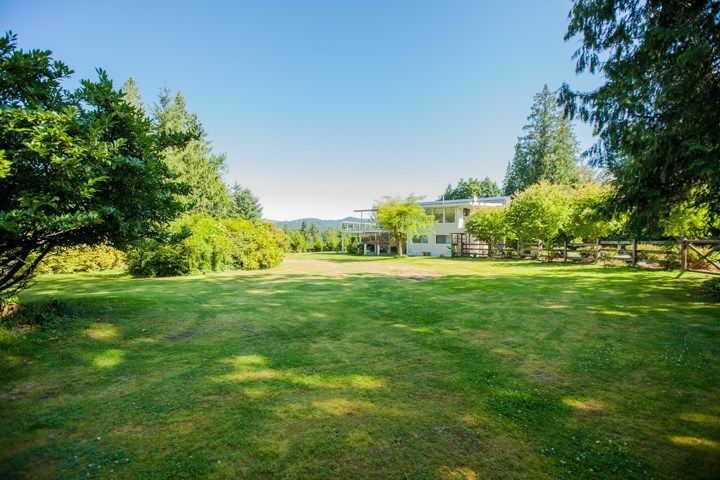 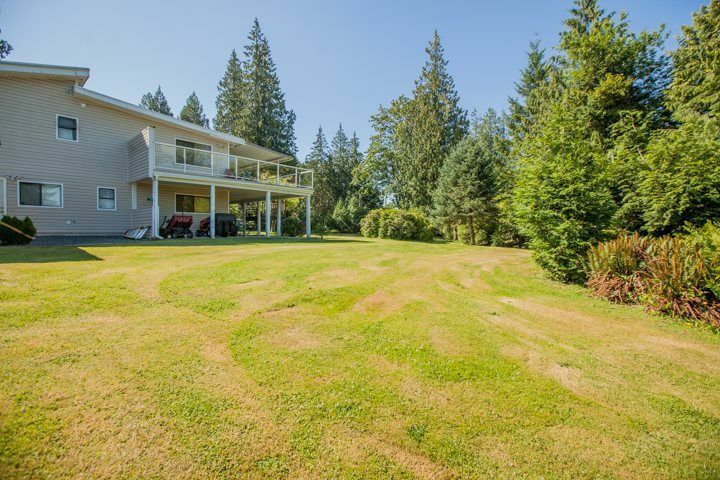 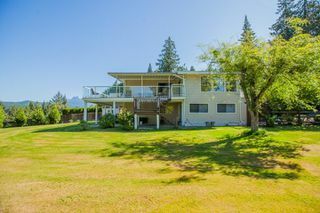 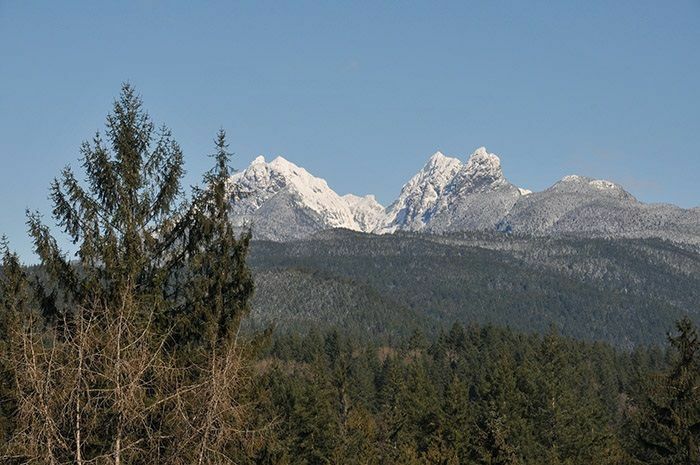 Nestled in the North-East corner of Academy Park, this magnificent 1 acre property has it all: ideal location, spectacular view, stunning landscaping, and an elegant family home. 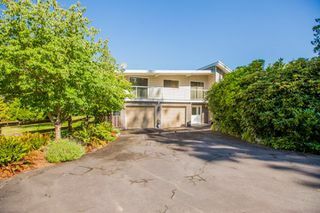 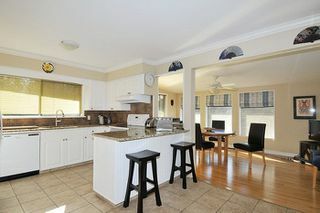 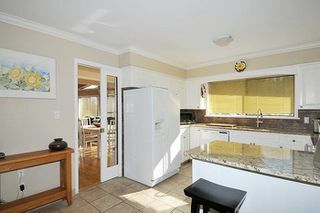 A circular driveway sweeps through a gardener's paradise to the entrance of this two level, five bedroom home which has been updated throughout. 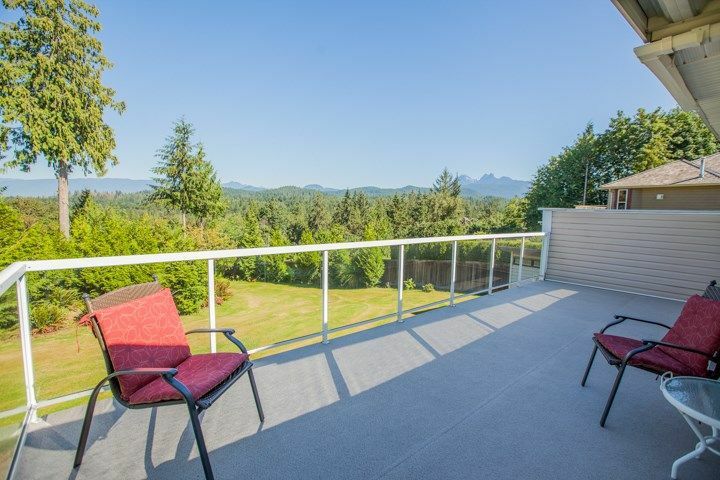 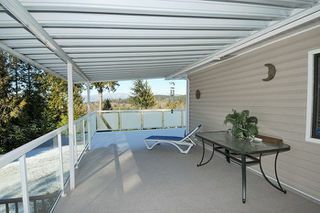 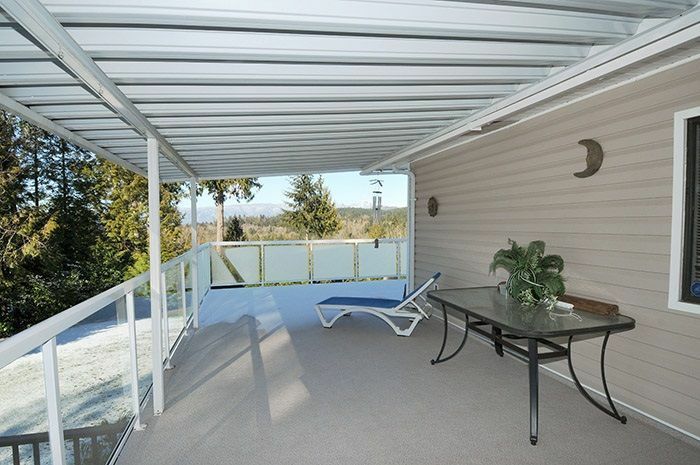 And it's highlighted by a beautiful 500 sq ft sundeck which looks out to the breathtaking mountain view. 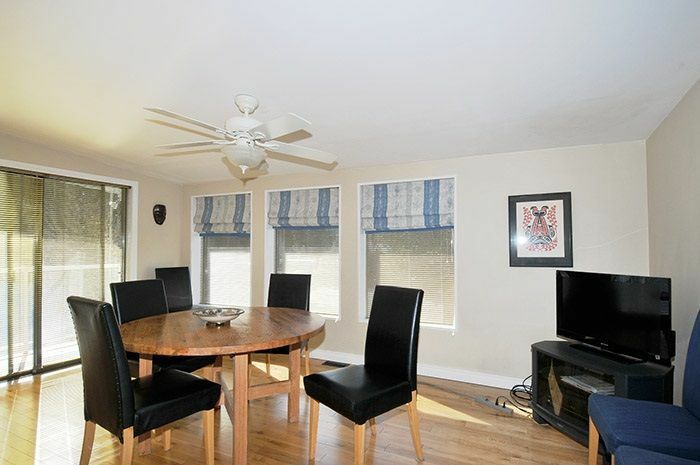 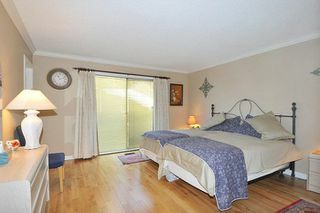 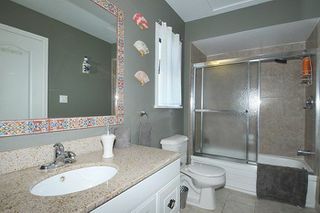 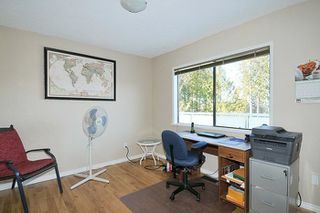 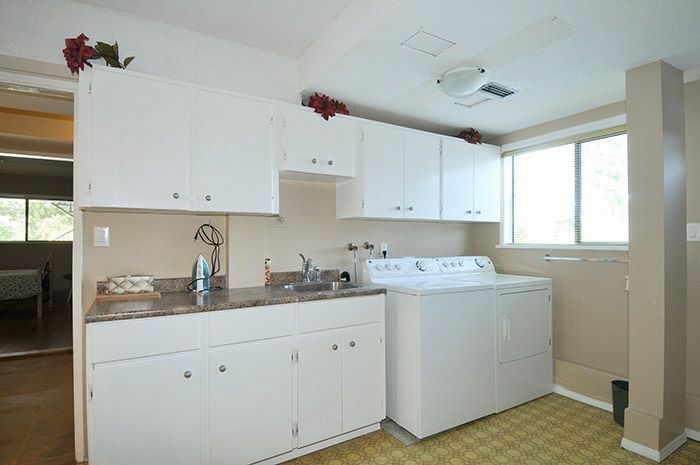 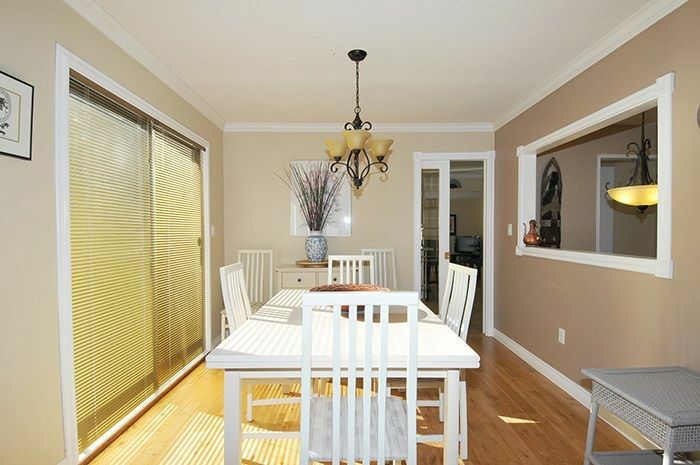 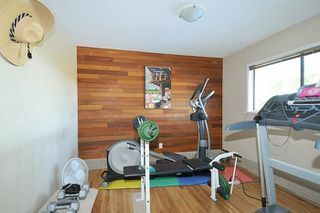 Inside you'll find a fully finished 2 bedroom basement with a huge family room. On the main floor there's a sunroom which brings in lots of light, and is open to the spacious country kitchen with new granite counters. 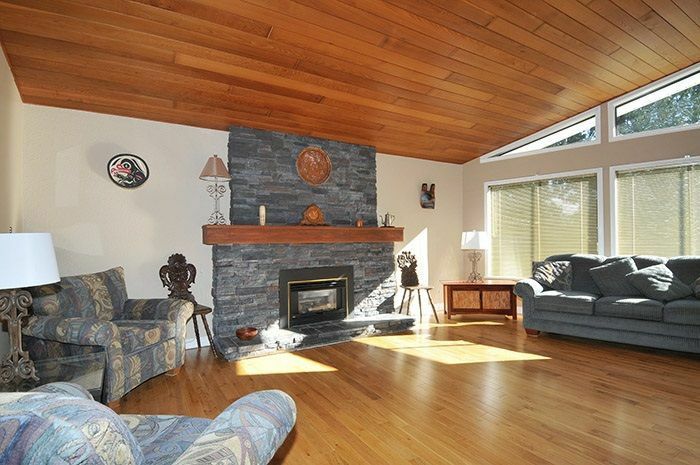 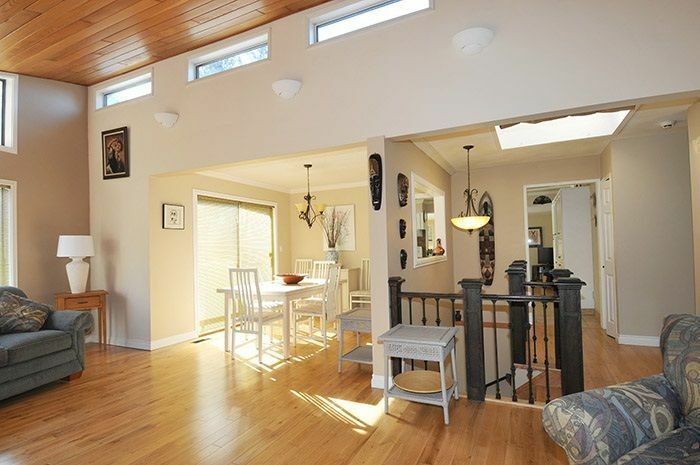 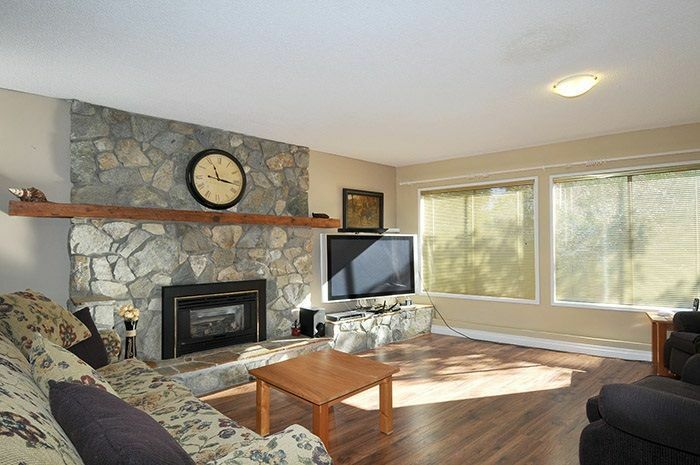 The living room has vaulted ceilings and is warmed by a large stone faced gas fireplace. 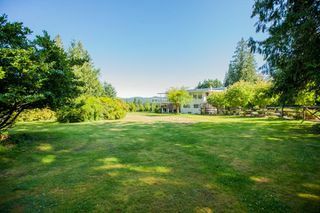 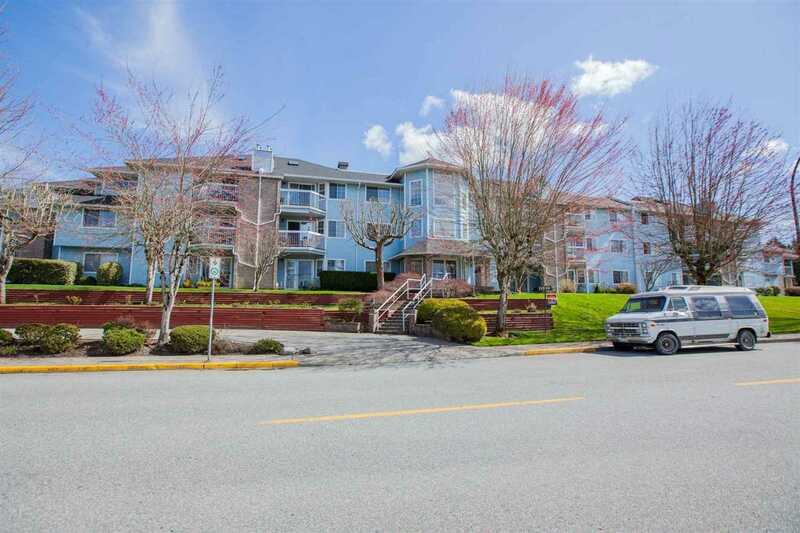 Easy walk to Meadowridge School.